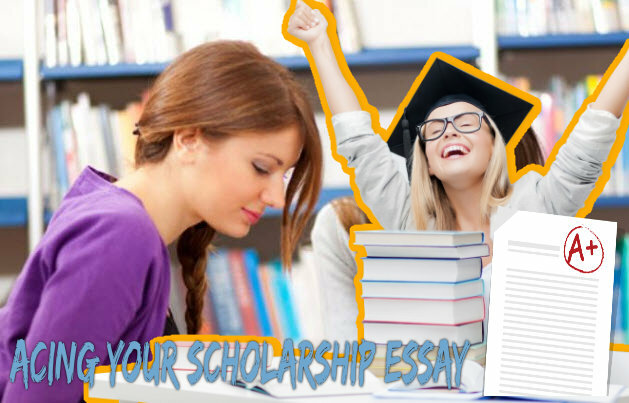 Your scholarship essay is your one shot at winning over the selection committee and, in turn, winning some cash for college. Remember that you want to stand out as the unique candidate in a sea of applicants. Here are some tips to make sure that you’ve covered all your bases. Check your spelling and grammar. There is no room for mistakes here. Use a thesaurus. While you don’t want to get too exotic with your word choices, you should look for different adjectives and verbs to give your essay a variety. Be positive. No one likes a wet blanket! Keep the spirit of your essay focused on good. Back up your ideas with examples. Read the essay requirements and make sure you have met all formatting guidelines. Get help from a writing workshop or writing center. Check with your high school or a local university for writing assistance. Type the essay and have an educated, trustworthy person proofread it. Print the essay on a high-quality writing paper and submit in a typed or neatly labeled package—good presentation is important. Refrain from listing all of your awards, accomplishments, and activities. Incorporate these into your stories and concrete examples that will back up your main points. Don’t grow a sense of humor in your writing. While you might be a funny person, trying to be funny in an essay can often miss the mark. Play it safe and stick to what works. Be yourself. Try not to inflate your stories and accomplishments because you think it will impress the committee. If you’ve met the eligibility requirements for the scholarship, your great qualifications should shine through without embellishment.